If the crowds of football fans are proving a little too much, then make some space for yourself with our tips for the most inviting day trips out of the centre of Saransk. 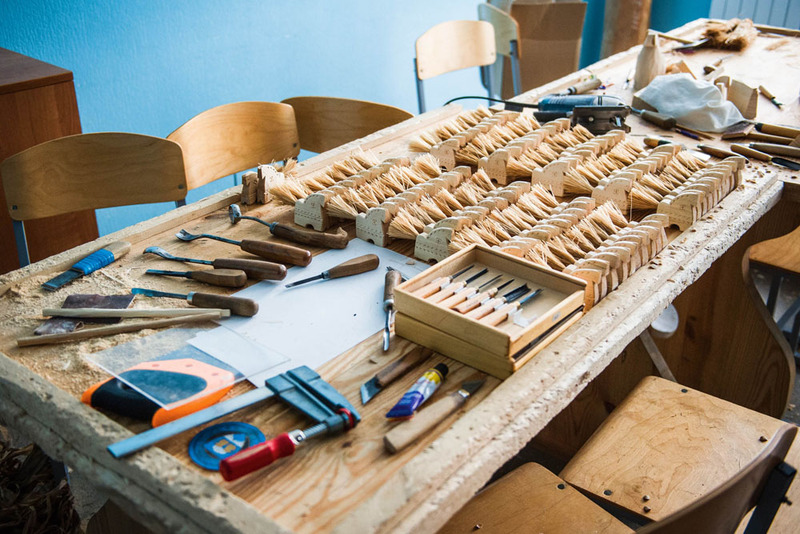 The village of Podlesnaya Tavla is known all over Mordovia for its woodcarving artisans, who create wooden toys and musical instruments. 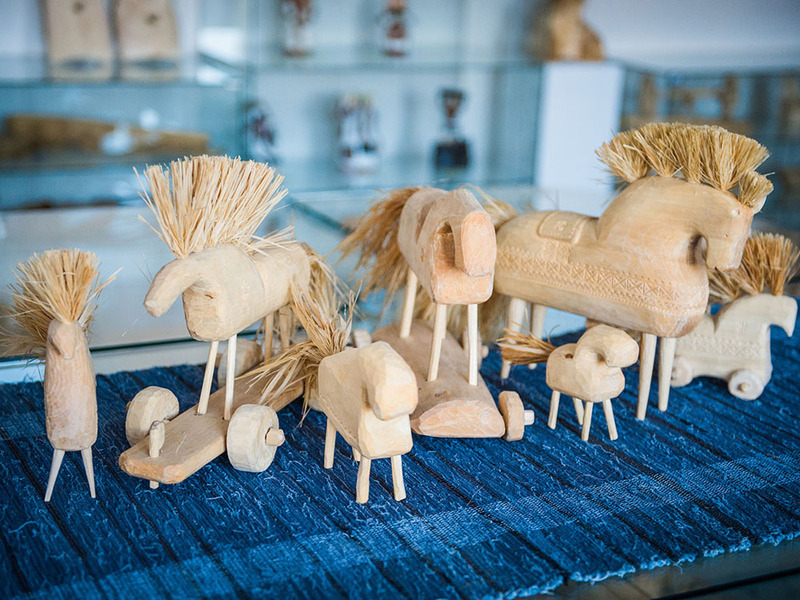 The Etno-Kudo ethnographic museum is a showcase of the achievements of the local carpenters, giving a detailed account of the people of Podlesnaya Tavla’s talents. Come here to learn more about Mokshan and Erzyan folklore and to find yourself an unusual souvenir. Want to see a more romantic side of Saransk without leaving your car? 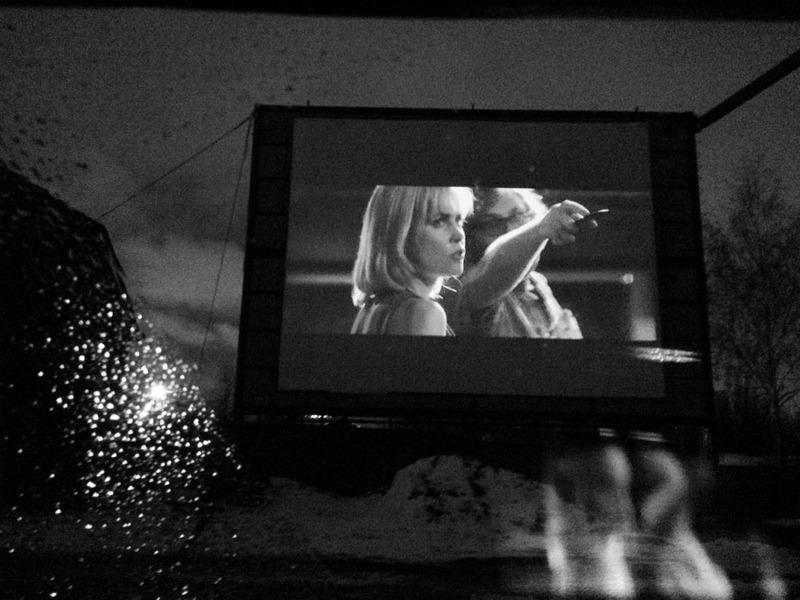 Just head to the open-air cinema on Sevastopolskaya Street. Kinoparking, as this place is known by locals, is a favourite haunt of families, groups of friends and colleagues, and it really does make for a nice change to watch a film without the rustling of crisp packets or chatter from the person in the row in front. The Smolny national park is a protected natural area in Mordovia. The whole region comes here on holiday to enjoy the dense forest steppe, crystal-clear reservoirs and healing springs. 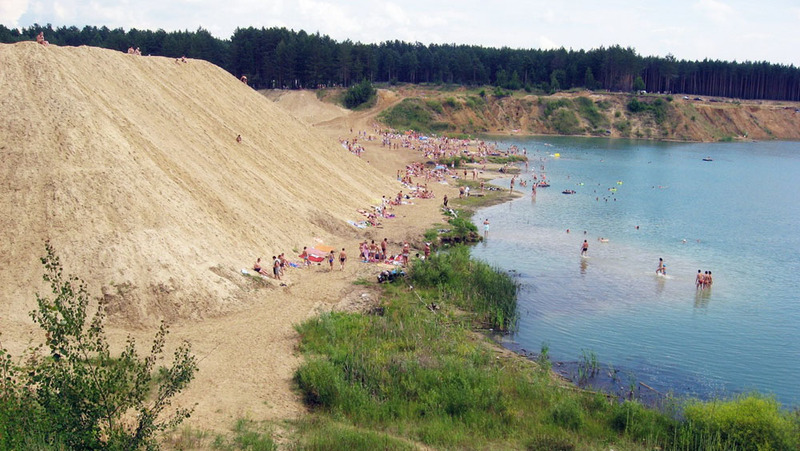 Lovers of true rest and relaxation are drawn here by the Novostepanovsky sand quarry with its turquoise-coloured water, or the Lukhovka lake where people come to barbeque. Sometimes the bones of woolly rhinos and mammoths who lived here 100,000 years ago even wash up on the shore. 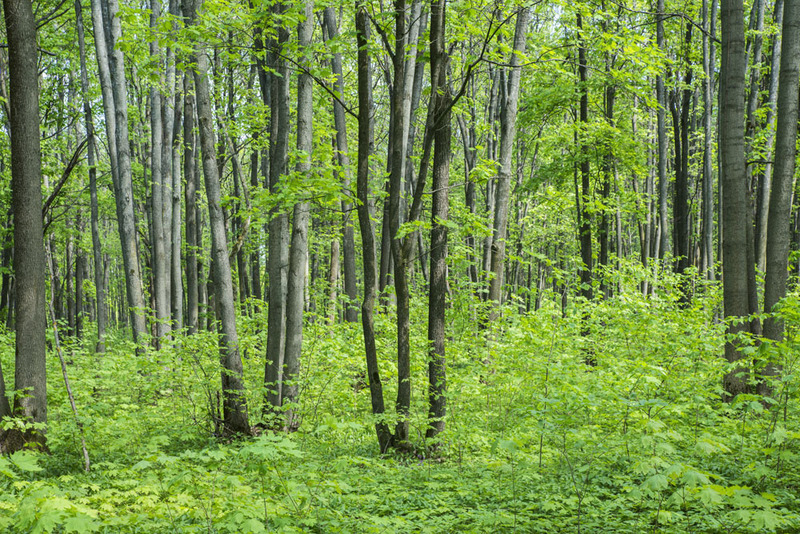 This forest is the pride of southwest Saransk. 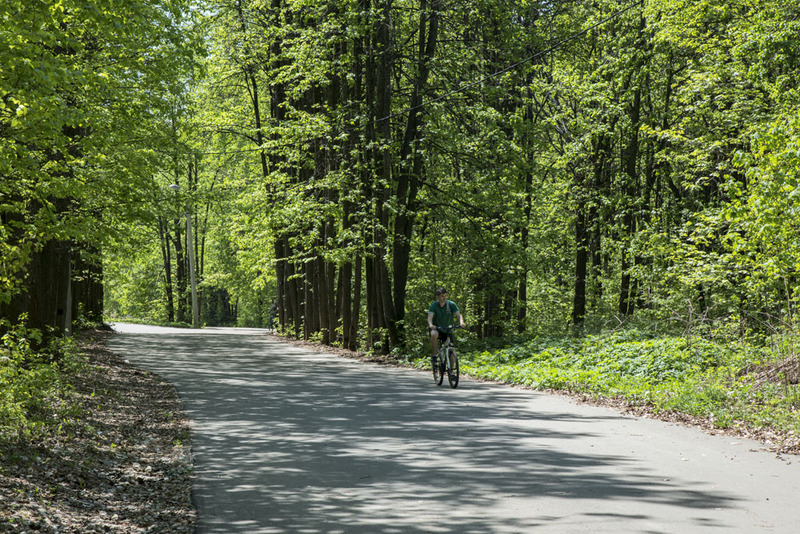 You can easily get here from anywhere in the city, but the best route is the eco-path that begins at the equipment hire station. A ski trail used by local cross-country skiers runs from here to the forest. 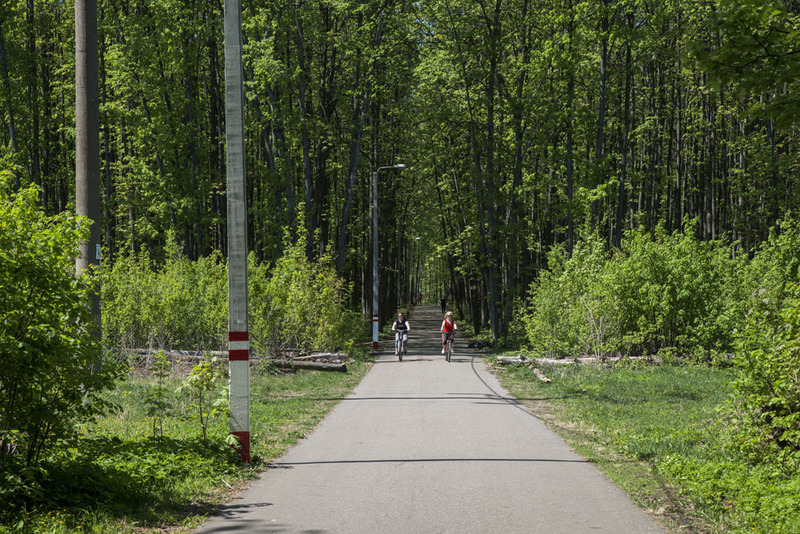 In summer the route is popular with cyclists and pedestrian tourists. 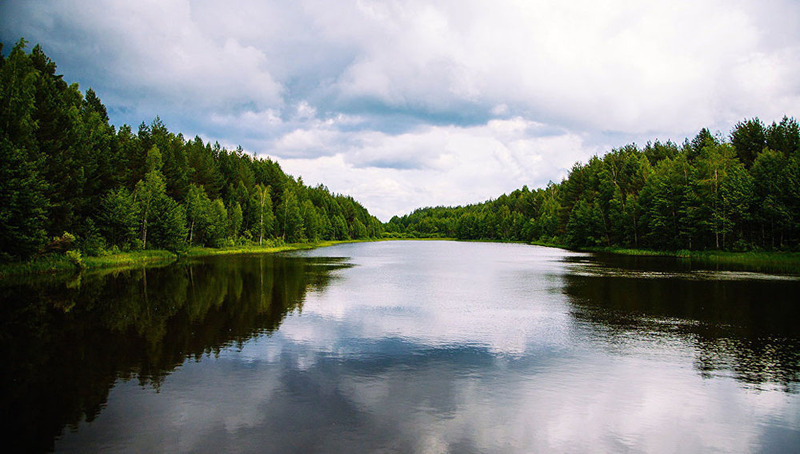 This state nature reserve is a slice of natural Mordovia, located on the right bank of the Moksha River in an area of pine and broad-leaved forest and steppe. Don’t miss the chance to see the Mordovian wild if you have access to a car — there are few opportunities to retrace the steps of our ancestors and find yourself alone with nature in a place of such ancient power.